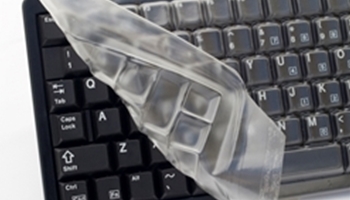 Welcome to DataCal, your computer productivity experts. 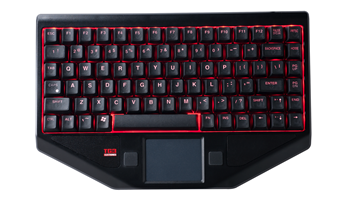 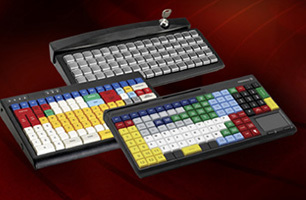 Our specialty keyboards, input devices and accessories are designed and manufactured to save time, make using the computer easier and improve user efficiency. 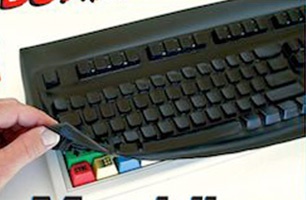 With over 30 years designing and manufacturing in Gilbert, Arizona; DataCal has perfected the process for creating superior custom keyboards, input devices and accessories. 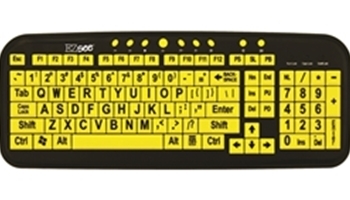 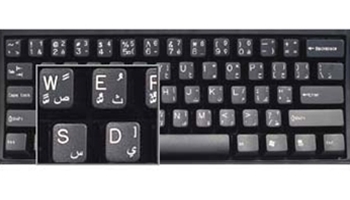 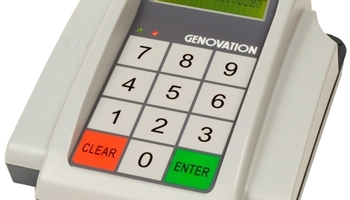 Keyboards and keyboard labels for specific applications include those for over 100 languages, visual-assistance, gaming, POS systems, banking, call centers and Emergency response. 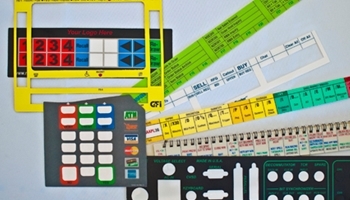 With personal design services, quality US manufacturing and the best computer products, DataCal has the perfect input solution for you.